It is perhaps no coincidence that the two Chinese characters that make up the name of Yagyū stand for the willow tree and life, or the giving of birth, for both seem to sum up perfectly the particular characteristics that helped propel this ancient clan to such exalted heights. 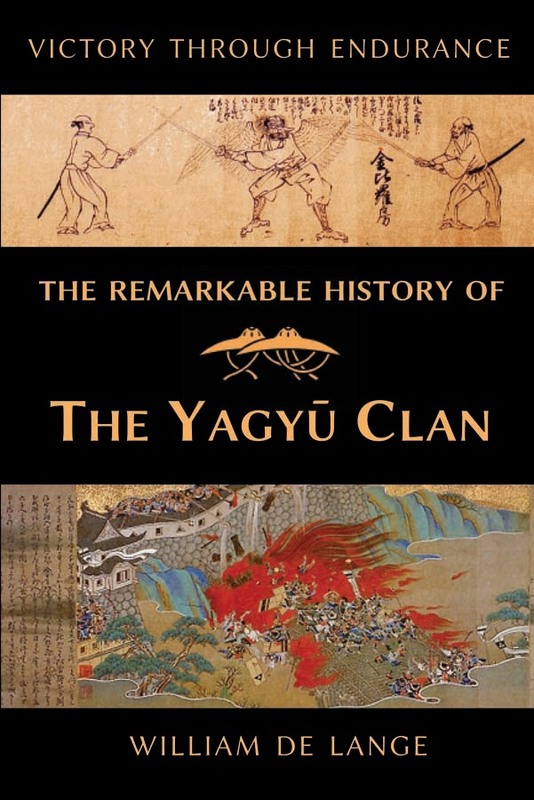 This is the true story of the eventful history of the famous Yagyū clan—a story that began during early heady days of the Genkō Rebellion (1331–33), when emperor Go-Daigo sought to restore power to the throne with the support of the Yagyū and other loyal clans. It follows their campaigns on behalf of Go-Daigo's southern court during the Northern and Southern Courts period (1334–1392), and their long and hard struggle to retain their autonomy when the country rapidly descended into anarchy in the wake of the Ōnin Rebellion (1467–77). It recounts how, through a succession of misfortunes beyond their control, the Yagyū clan first lost its independence, then its castle and domains, until finally its members were thrown upon the mercy of a local temple. Yet it was in the very depth of those bleak and desperate years, that its leader, Yagyū Muneyoshi, discovered his true strength and began his clan's remarkable recover—a recovery crowned with the ascendancy of his son, Munenori, to the exalted rank of daimyō. Like the pliable willow tree, it was their resilience in the face of irresistible forces that enabled the Yagyū to outweather the raging storms of fortune and remain standing, alive and well, their spirit intact. In doing so, the Yagyū gave birth to an art of fencing that has survived for more than a half a millennium. Among the countless schools of swordsmanship brought forth by Japan's feudal era the Yagyū Shinkage-ryū still stands out for its sheer continuity.